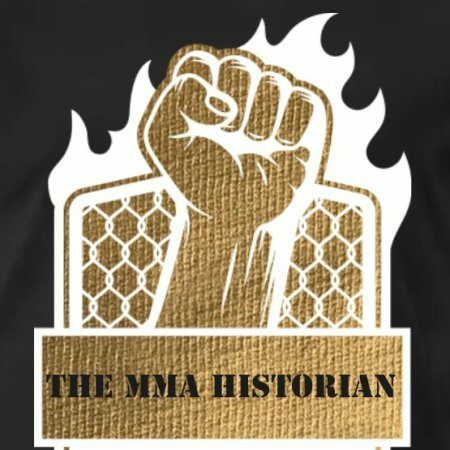 The MMA Historian – MMA, Boxing, UFC, Belator, One, Pride, Strikeforce, WEC, etc. Anyone else mad about UFC canceling the January 26, 2019 card till further notice? Read More Anyone else mad about UFC canceling the January 26, 2019 card till further notice? Alexender Gustafsson (The Only Fighter So Far to Almost Defeat One of the GOAT’s) Is Healthy & Ready For His Long Awaited Return. Read More Alexender Gustafsson (The Only Fighter So Far to Almost Defeat One of the GOAT’s) Is Healthy & Ready For His Long Awaited Return. Just posted a new recording on the MMA Historians Podcasts: Just click the link below! Read More Just posted a new recording on the MMA Historians Podcasts: Just click the link below! If anyone has advice or think they might know what wrong please let us know in the comments or email us and the email below! Read More If anyone has advice or think they might know what wrong please let us know in the comments or email us and the email below!